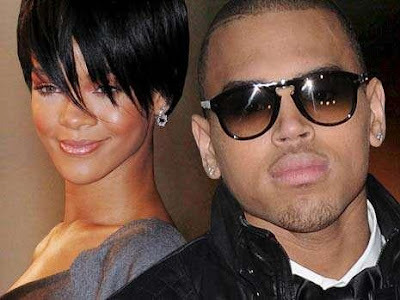 By now we all known how it went down between Chris and Rihanna that fateful night where they went from America's hottest young couple, to another sad example of a high profile domestic violence case. So just pull the trigger"
Rihanna - Russian Roulette First Single Off Rated R!!! Put it this way, he did what he needed to do to get himself back on the radio with the track(I mean honestly even if people hate on him, they'll make the excuse that they like it because of Lil Wayne, let's be honest). The second single is him putting in his time with an "I want you back and I'm willing to rebuild from the ground up" effort with his song Crawl. We can still touch the sky"
Chris Brown - Crawl Second Single off Graffiti!! And come back home, keep me safe and warm"
Check out the track, it's a much better effort at a single as Polow lays a picturesque piano beat to set the vibe for an "I'm missin you" "I'm so lonely and cold" type track. Chris Brown - So Cold (prod by Polow Da Don) Great Ballad!!! New Timbaland: Shock Value 2...COMING SOON!